Attention pie lovers! For a limited time, Pizza Pizza Canada is carrying Chudleigh’s Farm Apple Crumble Pie! It’s scratch-made with freshly peeled apples, flavoured with cinnamon and topped with a sweet brown sugar and oat crumble. You can get the signature Chudleigh’s Apple Crumble Pie with a pizza combo, or on its own for $7.99. 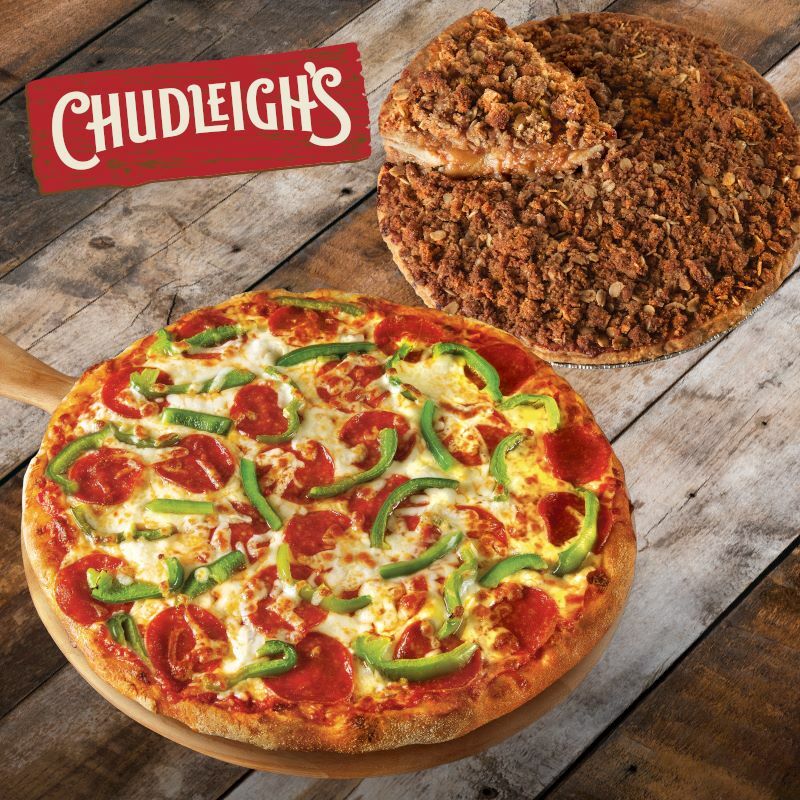 Chudleigh’s Apple Crumble Pie joins a variety of sweet treats featured on Pizza Pizza’s menu including its famed Funnel Cake Stix, Two-Bite Brownies and new 50th Anniversary 6-Inch Chocolate. Click here to find a Pizza Pizza Canada near you!